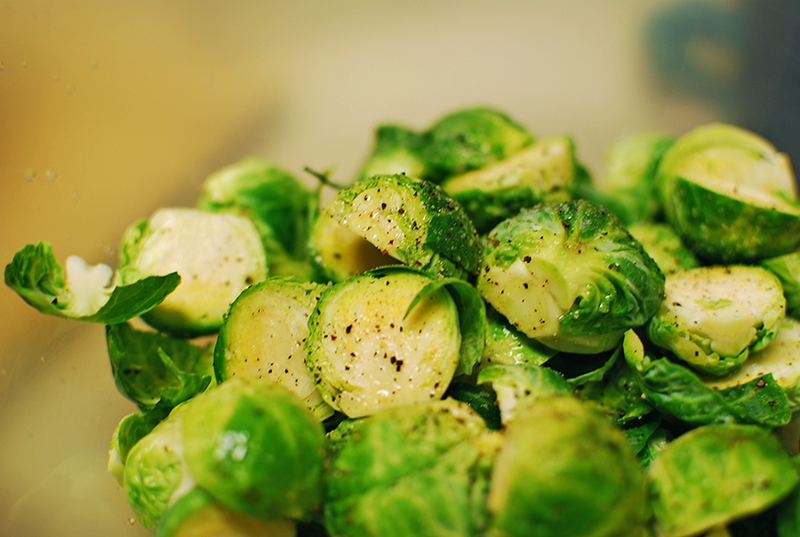 I grew up afraid of brussels sprouts, mostly because my mom never cooked these for me or my brother and sister. I would watch movies and the kids would always hate brussels sprouts so I never thought I was missing anything. I’m sure I smelled it from someone’s lunch box and then it wasn’t too pleasant (I do not like reheated brussels sprouts, it’s a no no for me!). Then I moved to US and worked with Chef Andy and it was in the menu, these veggies were not part of my station but I got to smell the roasted brussels sprouts the other cooks would work on daily and then before serving saute in butter, they were delicious and it totally changed my perspective of these vegetables. Another time I went to my favorite Pizza place *Pupatella* and I found this appetizer, Fried Brussels Sprouts with Balsamic Vinegar and Green Apples, I thought it was too strange, but then I ordered it, and from that day on I have kept ordering it every time I go there. I wanted to have my own version of brussel sprouts, I remembered what I like the most of each dish I’ve tried, crispiness, saltiness, etc. 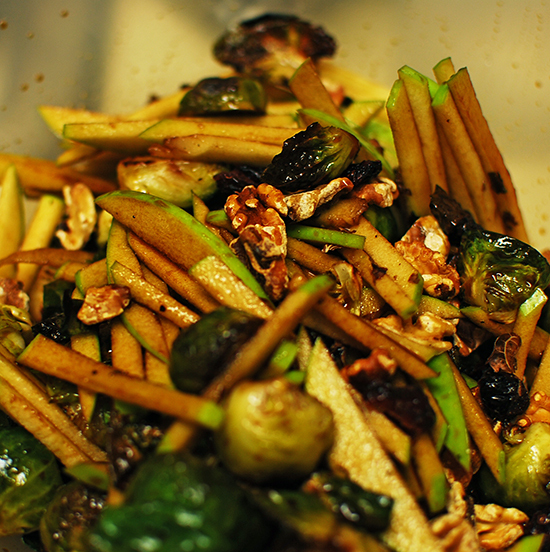 Also I was sent a bottle of Sacha Vida Oil and I wanted to try it in a dressing, but it is too cold, and I am not craving any cold salads so I decided to try this oil to roast the sprouts and the flavor worked pretty well, light nuttiness, mild flavor that didn’t overpower the sprouts. – Slice your apples in cubes, or julienne, as you prefer. 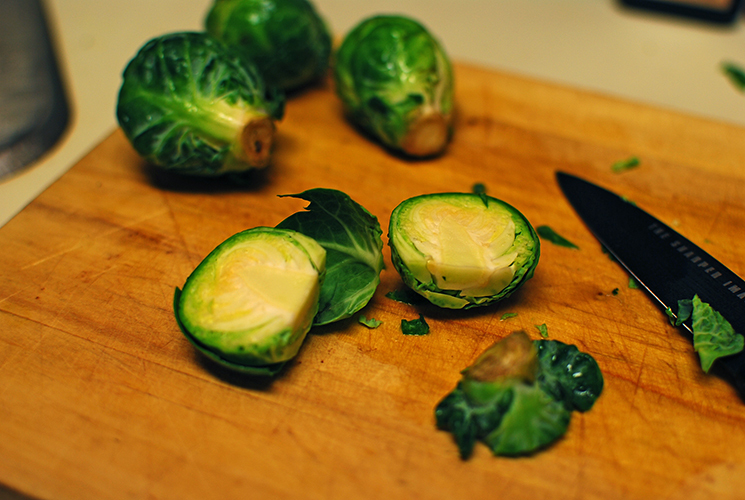 – Peel the outer skin of the brussels sprouts. Trim the end and cut them in half. 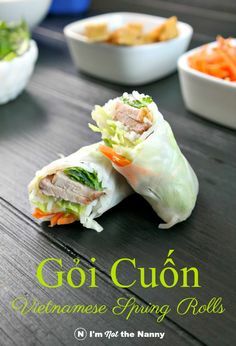 – Toss them in a mixing bowl with the oil, salt and pepper. 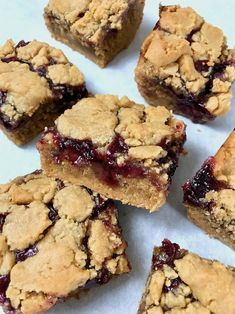 – Once they are ready place back in mixing bowl with the vinegar, walnuts, apple and cranberries, toss and serve immediately! I love my salad warm and I usually have it as a started or as a side dish! 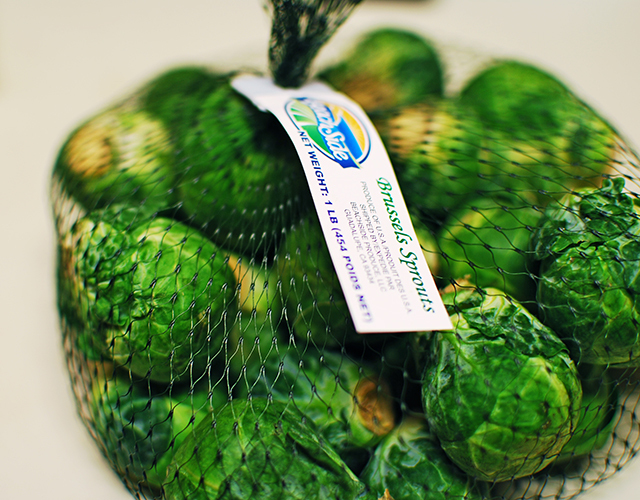 Let me know what’s your favorite way to cook Brussels Sprouts!